2014 has been our best year to date! 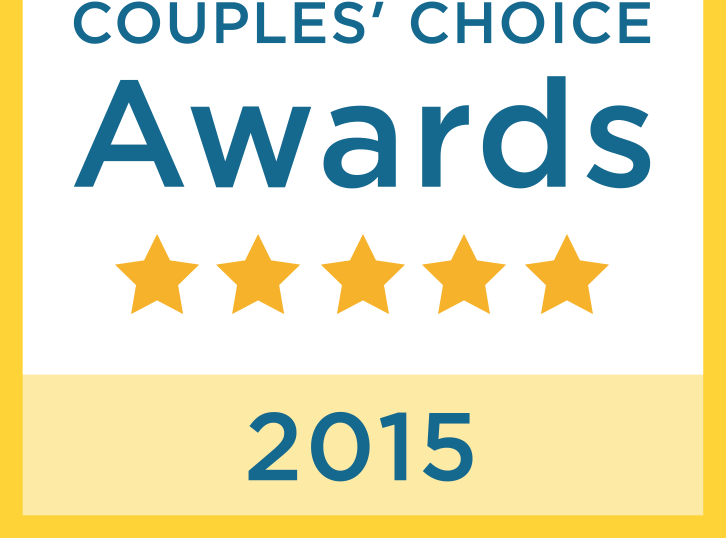 We are so grateful and humbled to be able to work with all of our clients and couples! We have been so busy that we haven’t had much time to post up many of our past events. We will do our best to post more often.